Being a stylist; shopping, merchandising and living in the world of the “visual”, has also given me the best tools to open up Beachology and the happynest collection. The store is my model and muse…it’s a reflection of the things I love and support and I’m constantly styling, re-inventing and in search of the latest and greatest finds and gifts. 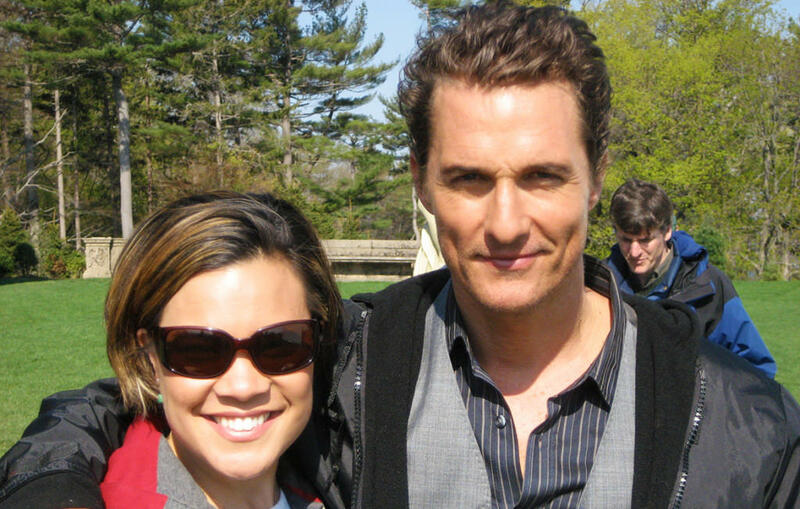 This entry was posted by Maili Lafayette in Design, Style and tagged Matthew Mcconaughey, Style.